In Ultimate Boxing awaits you a hard fight. Choose one of two glorious boxers and get in the ring. Prove your skills and always stay one step ahead of your opposer, avoid his fists and put him down to floor. So you will become the ultimate boxer. 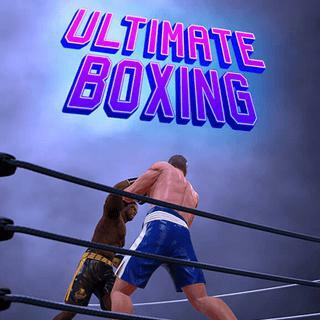 Ultimate Boxing - Find Ultimate Boxing in our vast HTML5 games catalogue. Only the best and newest HTML5 games for all audiences. Guaranteed success with Famobi.